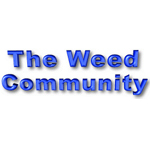 Medical-Marijuana-Growing.com was created for new medical marijuana patients that want to learn how to grow their own marijuana. The website included tips, tricks and tutorials that include amazing original content with plenty of pictures and videos. 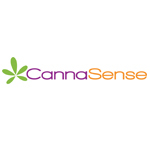 The website also contains forums where anybody can log onto the site and have their questions answered by the community. A free email newsletter is also available for anybody that wants to sign up! 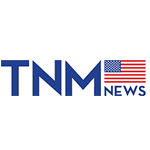 The National Marijuana News (TNM News) aims to be America’s source for unbiased news and talk about everything marijuana.